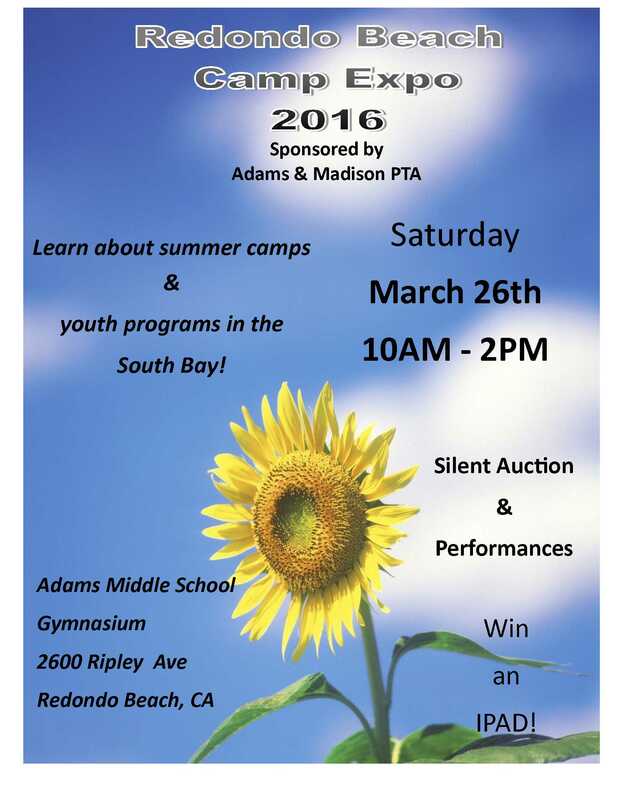 Good Luck to Gunner in the L.A. County Spelling Bee! 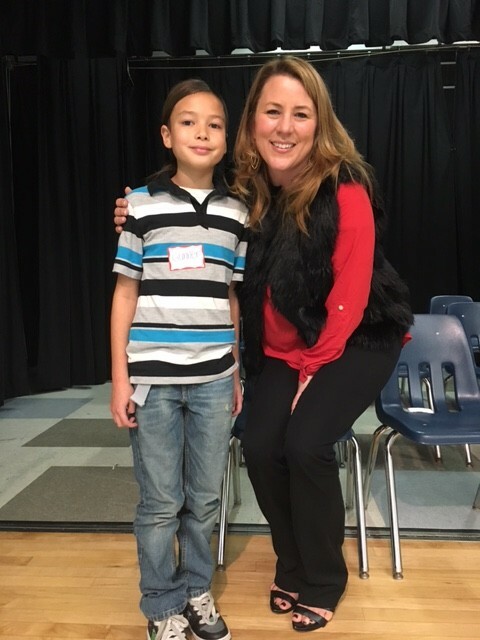 Good luck to Washington 5th Grader Gunner Antolin in the Los Angeles County Spelling Bee! 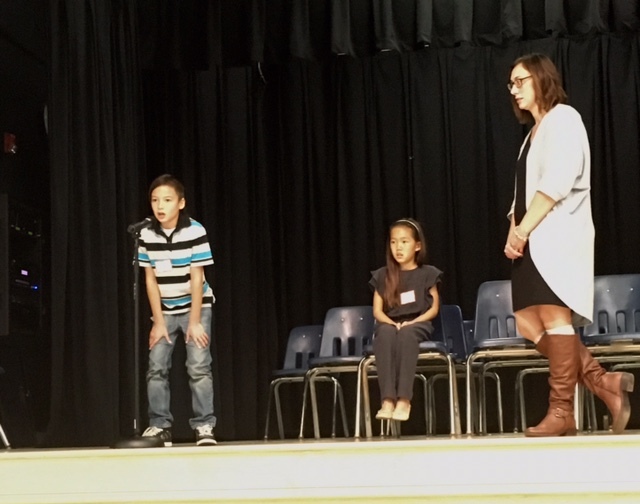 And congratulations to the 31 2nd through 5th graders who won their class spelling bees to compete in the First Annual Washington Elementary Spelling Bee! Congratulations Gunner, and good luck! And special thanks to Michelle Dale and Carrie Thompson, the PTA members who brought this exciting and educational opportunity to our school! Please NO OTHER items besides cans and bottles. We cannot take cardboard, papers or other recyclables. Thanks! Turn TRASH into CASH for Washington! Food Trucks 6 – 8 p.m.
Join your friends for a spin around the ice at the Toyota Sports Center. Proceeds will benefit Washington! 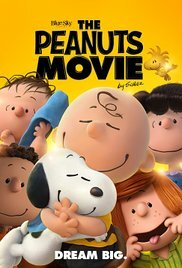 Friday, March 4, 7:15-9:45 p.m. 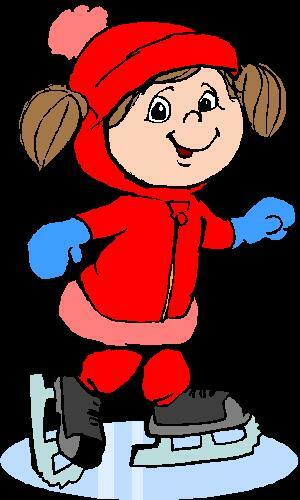 Dress for the cold with long pants, socks, gloves and a jacket. Helmets are recommended.